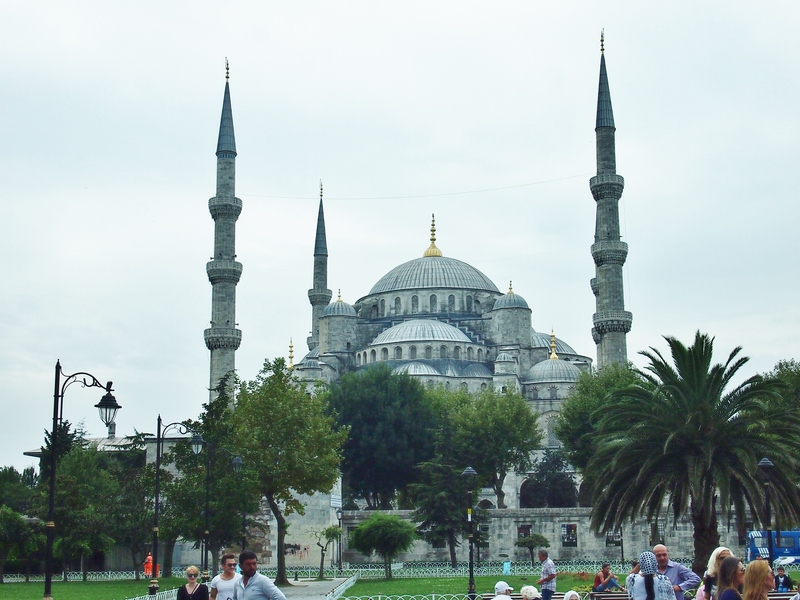 Istanbul, the pulsating city that has been on our bucket list for a while – so we really looked forward to the trip. 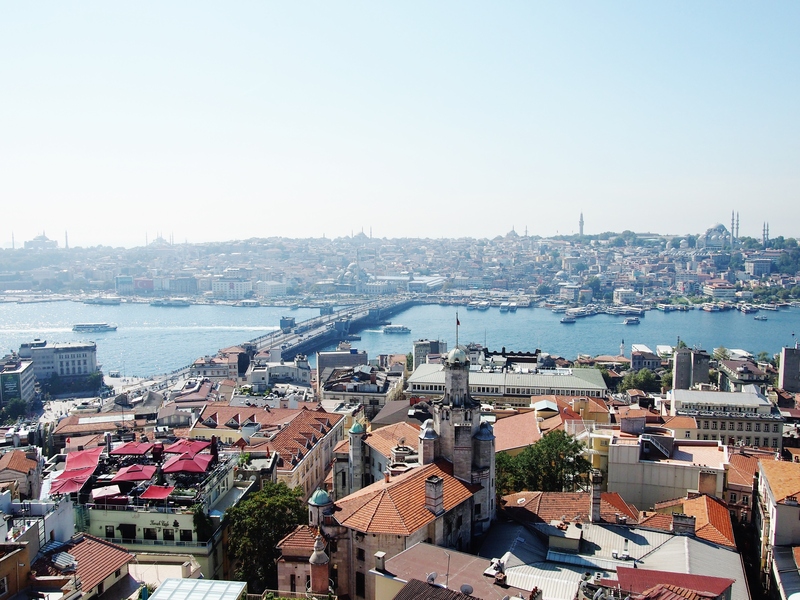 First off, Istanbul is a huge city with a European and an Asian side which is divided by the Bosphorus strait. We only had time to explore the European side during the our 5 days there. We could’ve easily spent two weeks in Istanbul and managed to fill the days with interesting things to do. Normally we avoid touristy activities and places, but it’s kinda a must to experience at least some of the sights and attractions here. TIP! Start sightseeing as early as possible in the mornings , less people= less queues. It will save you some frustrations. 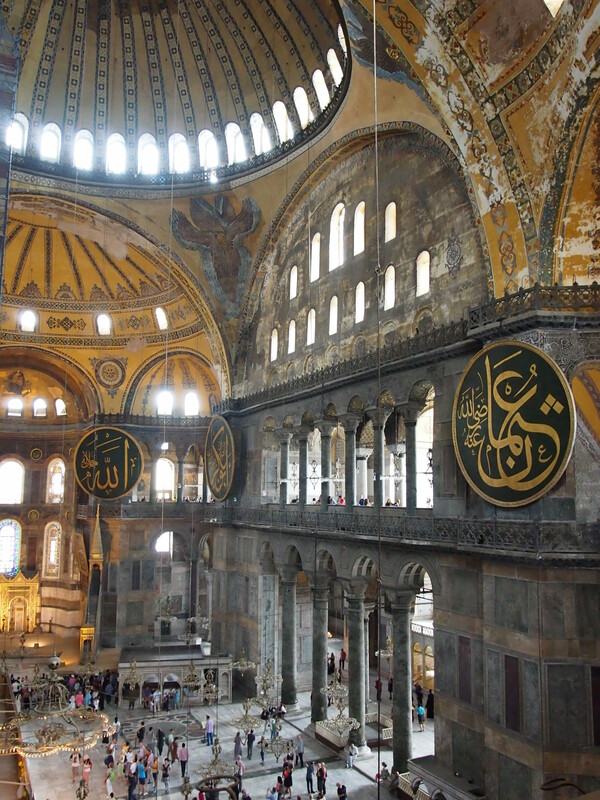 We did the Aya Sofya, Blue Mosque, Grand Bazaar and the Basilica Cistern . The Cistern was a waste of time. At the Grand Bazaar the sales people are annoying, so we didn’t stay there for long. But it’s good to have experienced it. The locals say that the best buys at the Bazaar are gold and leather. 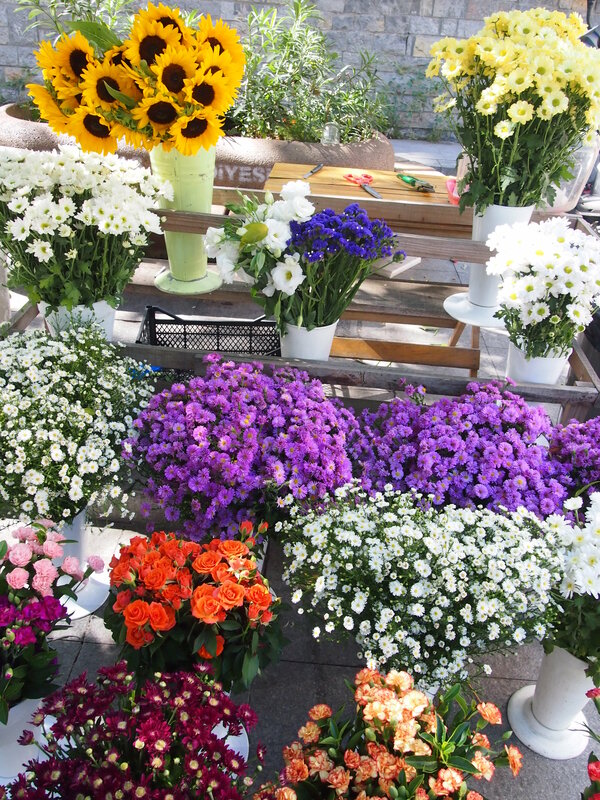 The prices can always be negotiated to at least half, so don’t fall for the ‘last-price’ tactics. For art, Istanbul Modern has some of the best modern art exibitions we’ve seen. 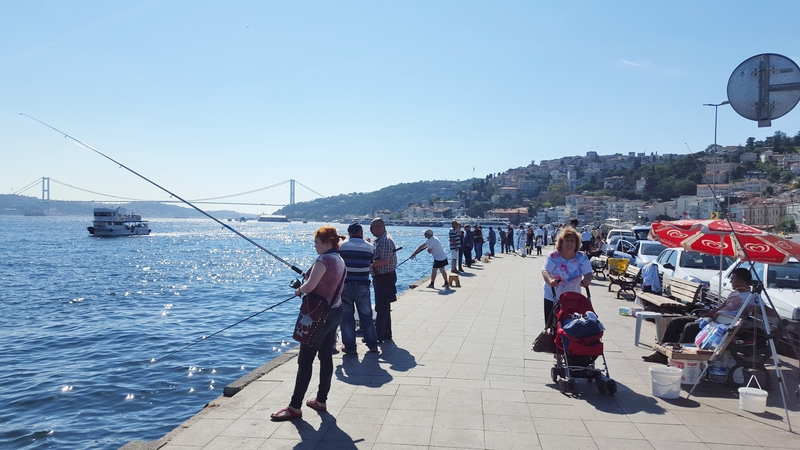 We had heard some stories about tourists being tricked and hustled in Istanbul, but we didn’t experience anything like that. In fact the most “dramatic” thing we experienced was that there were no seat belts in the taxis we took. We thought people were generally quite nice, polite and helpful. There were no restrictions on dressing exept when entering the mosques. The hotel scene in Istanbul is a jungle, and a decent hotel can be quite pricey. 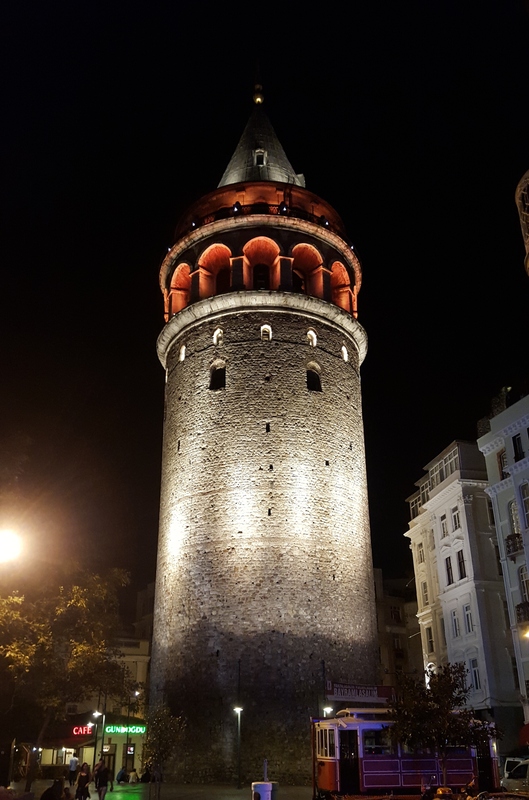 We stayed at the Louis apartments in the Beyoglu area and close to the Galata tower, a very nice newly refurbished hotel with cute apartments.The prices are fair and the staff service, superb. We would stay there again. TIP! Avoid staying at Sultanahmet (Old town) and Taksim square, it’s kinda filthy and has some dodgy places. We spent most of our time exploring different areas and neighbourhoods. 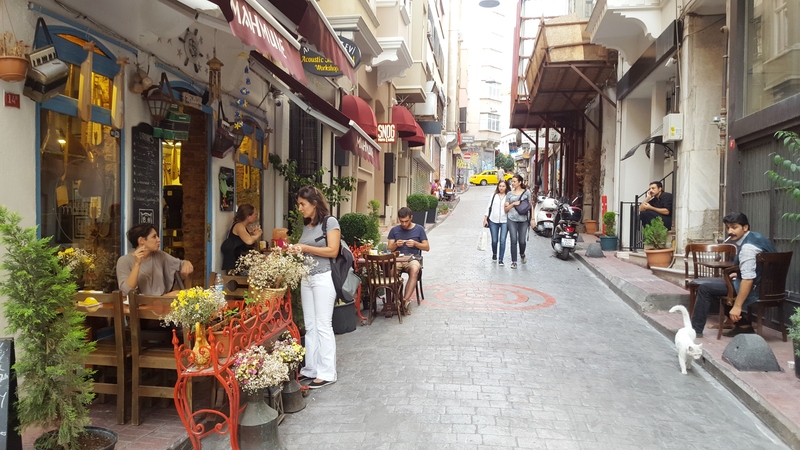 In the Beyoglu area, which is in the “New town”, the Cihangir neighbourhood is nice and has many cozy narrow streets where you will also find loads of modern and quirky cafes and niche stores. 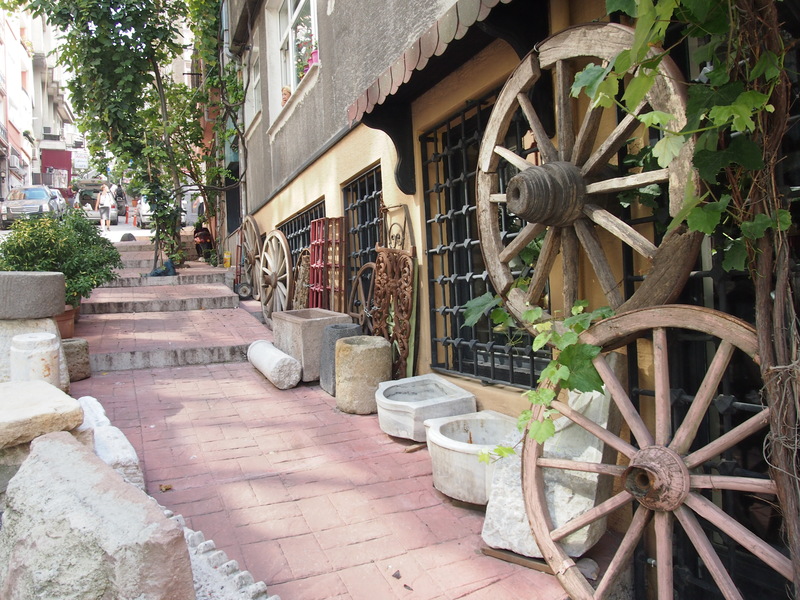 The area around the Galata Tower, althought crowded with foreigners, also has many hip, niche stores and cafes. 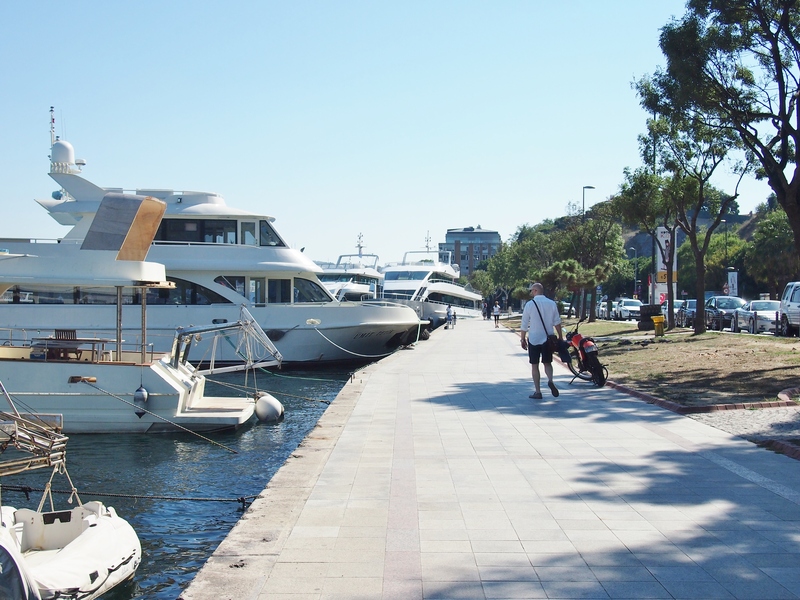 Bebek, one of the posh areas in Istanbul is located by the Bosphorus. 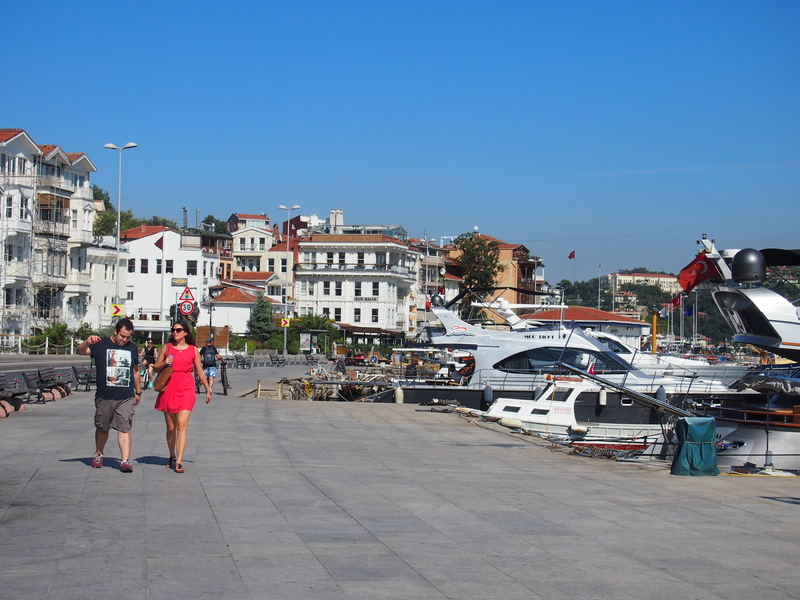 There are loads of cafes and restaurants like Chilai, which is by the Bosphorus and a hotspot for locals. Bebek has a riviera feel to it, with a promonade and large fancy yachts along the habour, kinda reminded of Cannes. Another uber posh area is the area around Ulus park. 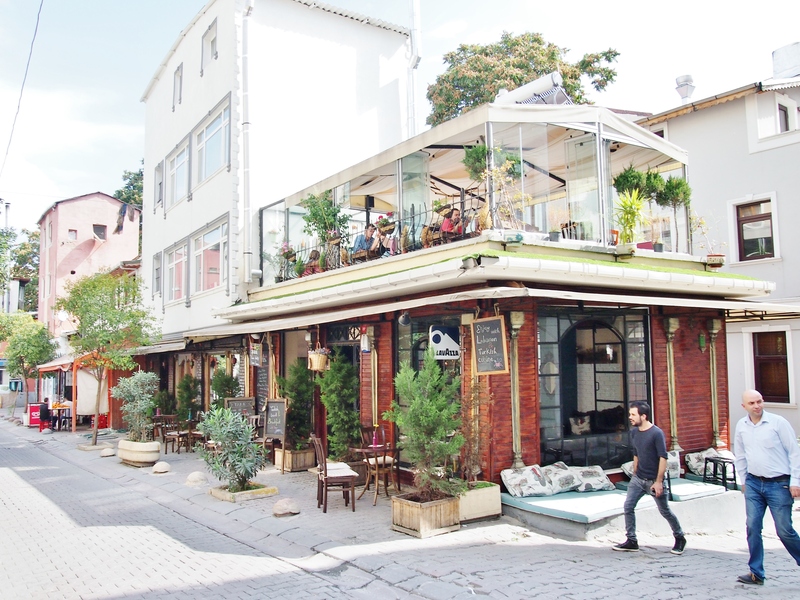 For great seafood restaurants, visit neibourhood Arnavutkôy, close to Bebek. Taxis are cheap and convinient, the downside is that the traffic can be brutal. Sometimes public transport is quicker. For shopping, Istinyepark – a large shopping mall with all the well known brands and luxury brands. All in all, we loved Istanbul, a great city we will visit again!